What is this guy doing the whole day? Here are some projects I’m currently working on. Affiliate Power is a WordPress plugin, which helps affiliate marketers to get an overview and statistics of their revenue from the various affiliate networks. 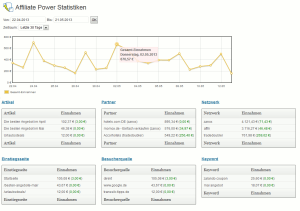 It also figures out, which post have brought the turnover for each sale and how the visitor came to your site. Shed light on your affiliate income and focus on things that pay. 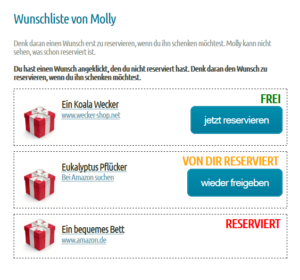 Wish Koala is a web app to easily create your wishlist for christmas, birthdays, baby showers etc. You can share your wishlist with your friends and family. Everyone can reserve a wish, so you don’t get anything twice. 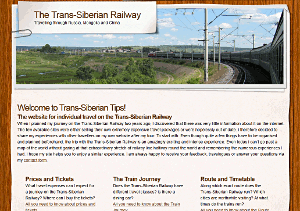 Trans-Siberian Tips is a travel website about (surprise!) the Trans-Siberian Railway. I share my experience on this amazing stretch of railway line halfway round the world. Fellow travellers get tips how to plan and organize their own trip and how to get the most out of it. 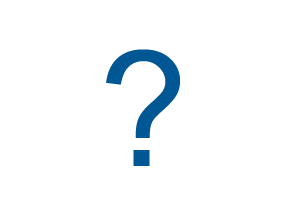 Are you working on a startup and looking for some technical advice? You think your project would be a right fit for this list? Send me a message. I would love to discuss that with you.